Kang Ji-hwan is starring in the new KBS 2TV drama "Feel Good To Die". Kang Ji-hwan takes on the role of Baek Jin-sang, a terrible supervisor who everyone hates. He's a self-centered and fundamental man who believes he's the only one who has a good foundation, principals, and common sense. He has no flexibility and is blunt, sometimes driving people nuts, but he's attractive enough to make one fall for him. "Feel Good To Die" is based on a web-toon and it's being recreated on a whole different level. It depicts the lives of working people in Korea in a realistic way and brings on some refreshing answers. Meanwhile, "Feel Good To Die" is produced by Lee Eun-jin and is to air after "The Ghost Detective". 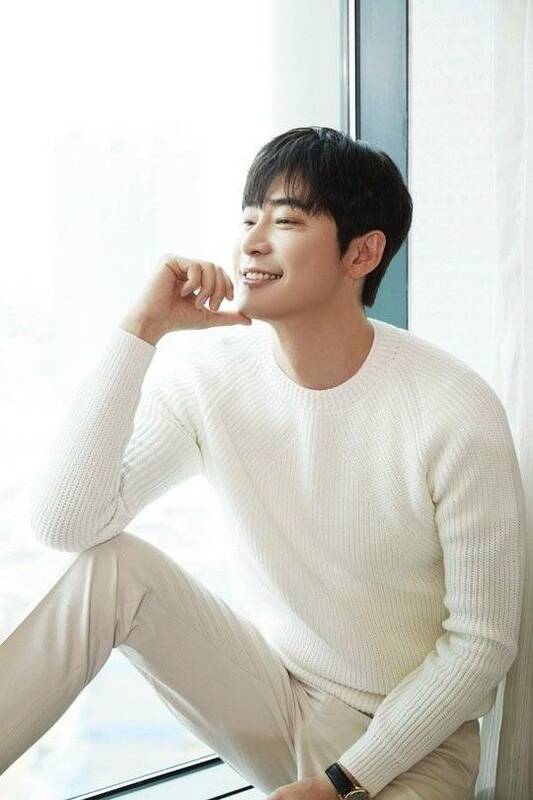 "Kang Ji-hwan to Star in "Feel Good To Die""
[Video] Step Into Virtual Pleasure With "Realizer"